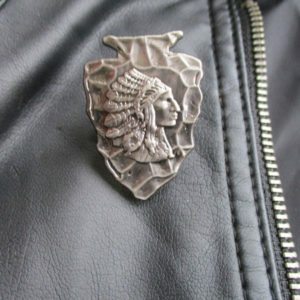 Wear the 1901 Indian Head Penny pins with pride. 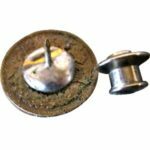 The penny was produced between 1858-1908. 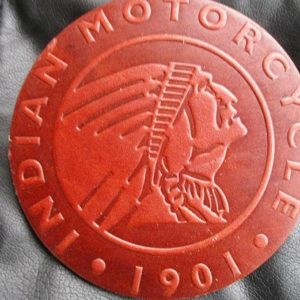 As the Indian Motorcycle is part of American history so to is the Indian Head Penny. 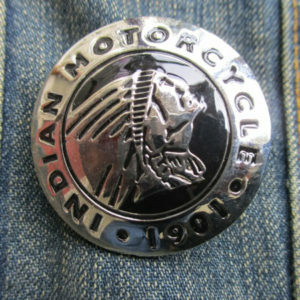 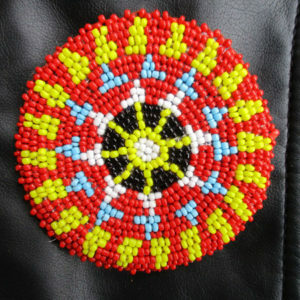 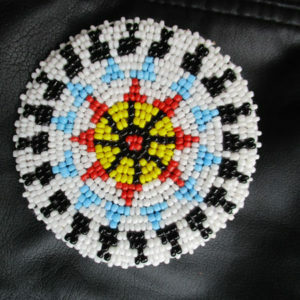 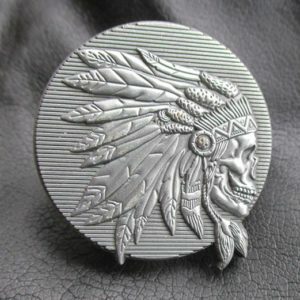 We chose genuine 1901 (the year Indian Motorcycle was founded) to use in our pins and pendants. 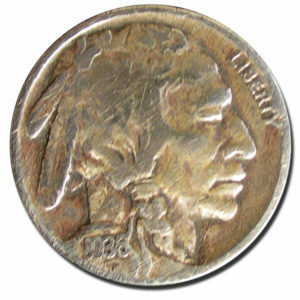 Obviously the 1901 Indian Head Pennies are very limited in supply. 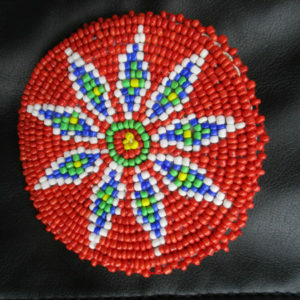 We constantly search estate sales for more. 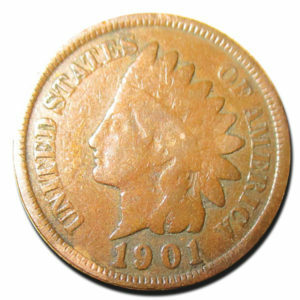 The 1901 Indian Head pennies increase in value as the years go on. 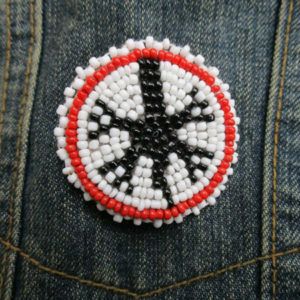 Wear a piece of history. 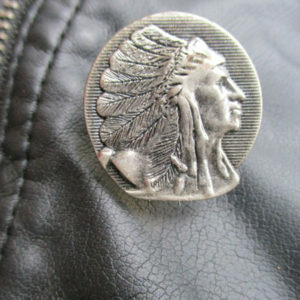 Indian Head-Buffalo Nickel was produced between 1913 and 1938. 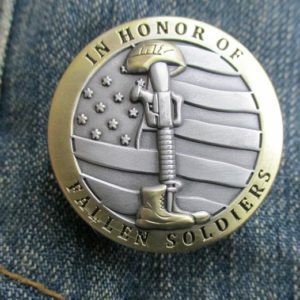 The nickels are examples of American exclusive identity. 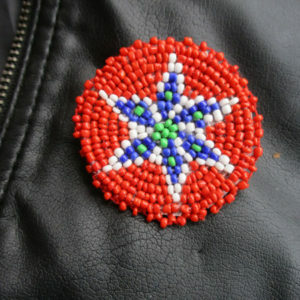 Wear a piece of American history. 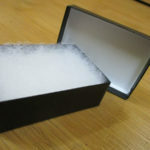 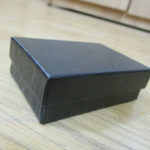 Beautiful FREE jewelry box included with pins and pendents.